O.F. 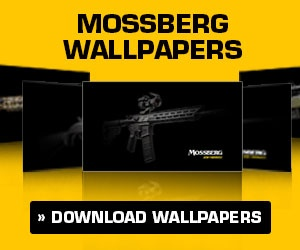 Mossberg and Sons, Inc., a leader in the firearms industry with over 100 design and utility patents and one of the most innovative firearms manufacturers, is pleased to announce the release of the JM Pro Adjustable Match Trigger, a drop-in adjustable precision trigger that is compatible with standard AR15 and AR10 rifles. 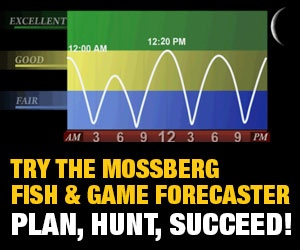 Working with world-renowned, 3-Gun shooter, Jerry Miculek, Mossberg engineered the new JM Pro Adjustable Match Trigger as a standard rifle upgrade for competition and recreational shooters and hunters where trigger control and great shot placement are keys to success. Designed and constructed for consistent, shot-after-shot accuracy with a crisp, creep-free break, this patented drop-in trigger design will fit all standard Mil-Spec AR15 and AR10 lower receivers with .154” trigger and hammer pin holes. The JM Pro trigger housing is precision-machined and the trigger pull weight is user-adjustable with a 3 to 6-pound range of adjustment. The trigger also features user-adjustable over-travel, allowing for personalization. The JM Pro Adjustable Match Trigger (96010) is available as a Mossberg accessory (MSRP: $161) and is also featured as standard equipment in the latest MMR™ (Mossberg Modern Rifle) offerings – the MMR Tactical OR (Optics-Ready), MMR Tactical Vortex® Red/Green Dot Combo with Strikefire II optic, both chambered in 5.56mm NATO/223 Rem and the MMR Pro chambered in 5.56mm NATO/223 Rem and 224 Valkyrie. 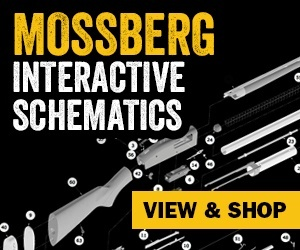 For more information on the JM Pro Adjustable Match Trigger or to purchase one now, please visit the Mossberg Store. Vortex® is a registered trademark of Vortex Optics.